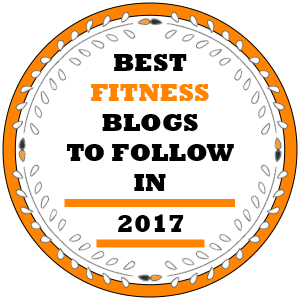 Are you one of those who look at other people’s V cut abs with seething envy. You don’t need to be. 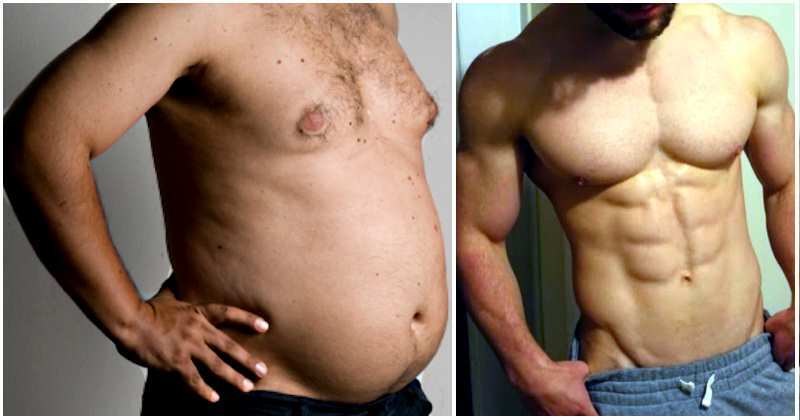 With some hard-core abs workout and zealous dieting you can also get the V cut of your dreams. 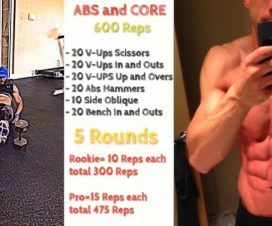 You can strengthen your abs and add definition to your V cut by implementing the following varied routine for lower abs. These exercises are also helpful for reducing the pain in the lower back. Take a look at our example. 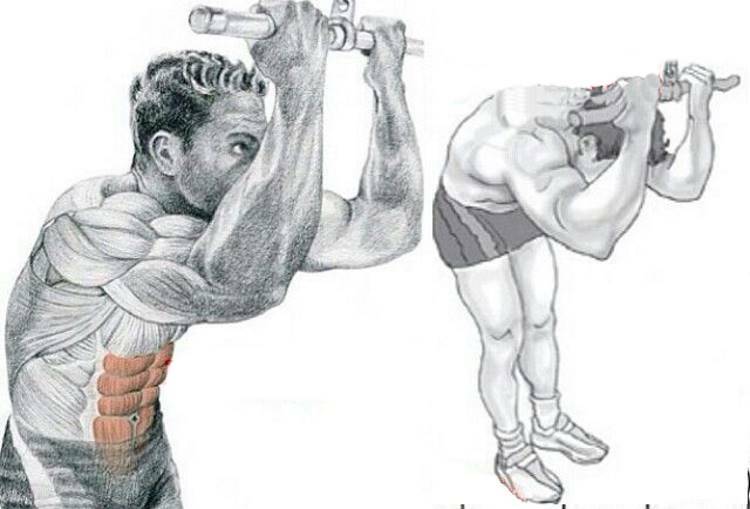 Just as it was the case with the previous exercise, the movements should be executed slowly. Make sure that your legs are straight. If you find this exercise too easy, you can add some difficulty by holding weights between your feet. Take a dumbbell between your feet while performing this exercise for some added difficulty. Since this exercise is very demanding it should be done at the end of the routine. 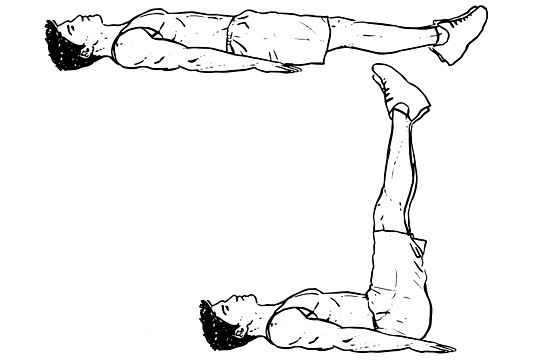 Lift yourself from supine position forming a V with your body. Hold for at least 30 seconds to 2 minutes. 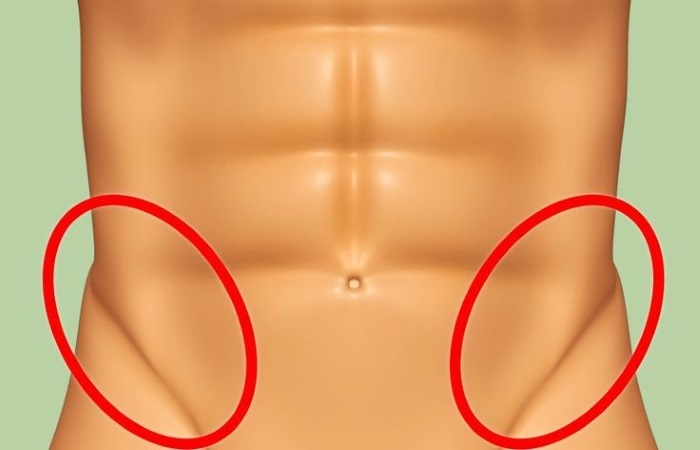 If you want to develop your V cut abs it’s very important to concentrate on your core in addition to the lower abs strength. That is why you should make sure that your workout routine includes exercises that target your core muscles. We offer you a selection of exercises that you can include in your routine. Target your thighs, gluts, back and hips by doing lunges. Do yoga poses for improving your overall core strength, flexibility and balance. 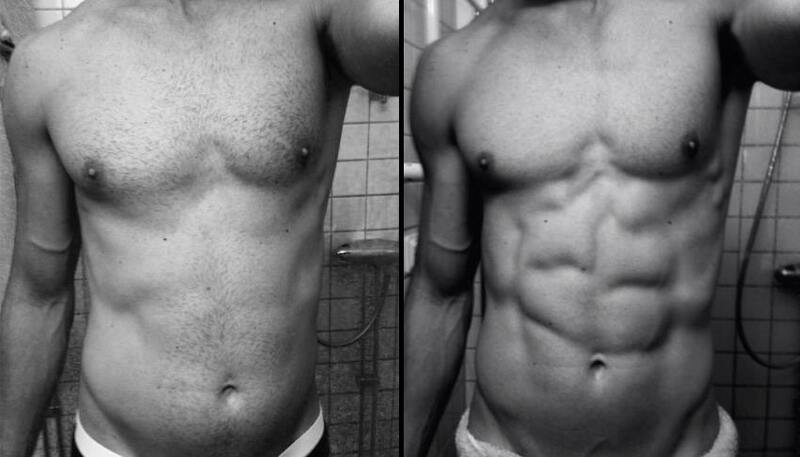 If you want the V cut abs to really show they should not be covered in fat. That is why you should always back up your exercises with some healthy diet. There are plenty diets available online. Just pick the one that suits you the best. 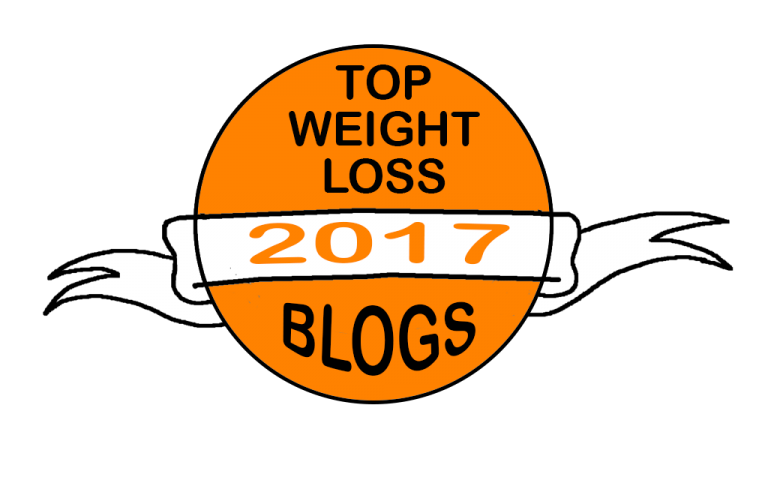 You don’t even have to follow some strict diet, just have in mind the following principles, and the fat will eventually disappear. Another important factor is never to starve yourself. Food provides your body with the needed energy, and by depriving yourself of food you can easily feel tired and irritated. 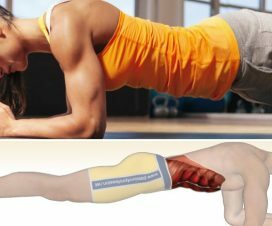 Consequently, you’ll lack the energy for doing the exercises. One of the greatest things about cardio exercises is that you don’t need any special equipment or financial investment. They are also highly effective when trying to lose weight. Every day millions of people enjoy some sort of a cardio exercise – jogging, cycling, swimming or hiking. Running is probably one of the most effective cardio exercises. The best results in boosting your metabolism can be achieved by alternating between short spring bursts and rhythmic jogging. Make sure that you drink at least 2 litres of water every day. This ensure that you stay hydrated, and help in flushing the toxins from your body. Resistance training exercises (weightlifting or body weight workouts) can be helpful for improving your form, and ensure a reduction of muscle loss when you’re trying to lose weight. Just have in mind that you should not start with high-weight exercises immediately. Make sure that you start slowly and prepare your body for the real challenge. In addition to dieting and working out, you should also consider becoming more active during the day. For example, you can always bike to work instead of driving a car. When you work in an office, make sure that you don’t spend the whole day sitting in a chair. Get up every once in a while to at least stretch. Substitute your nights in front of the TV with some more active form of leisure time. 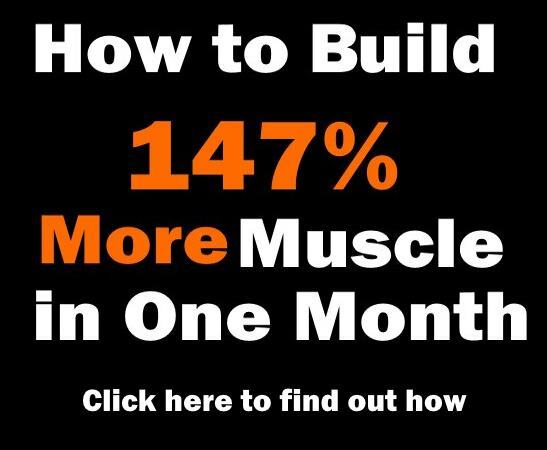 Those V cut abs cannot be built overnight. It take patience and determination to achieve this. 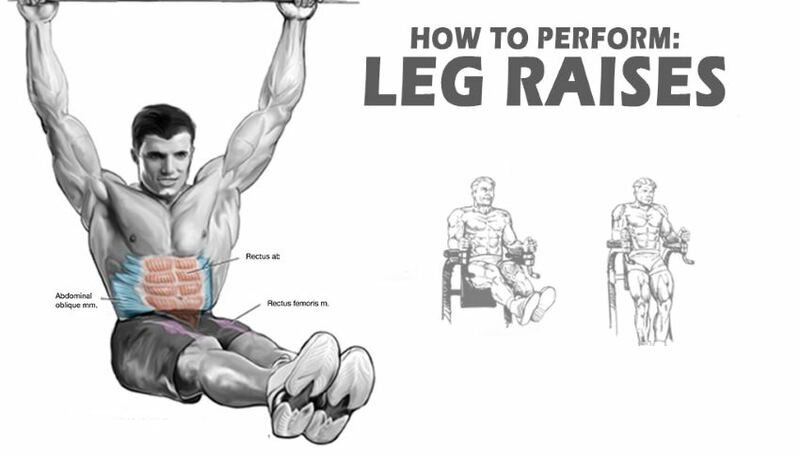 As you progress, you should take on some more challenging exercises to fully shape your abs.